A loose, flowy stretch top that is the perfect piece to wear while gearing up before a full day of cragging, rest in after a long workout or take with you during an epic travel stint, the Black Diamond Desert Song Tunic has the before and after covered. 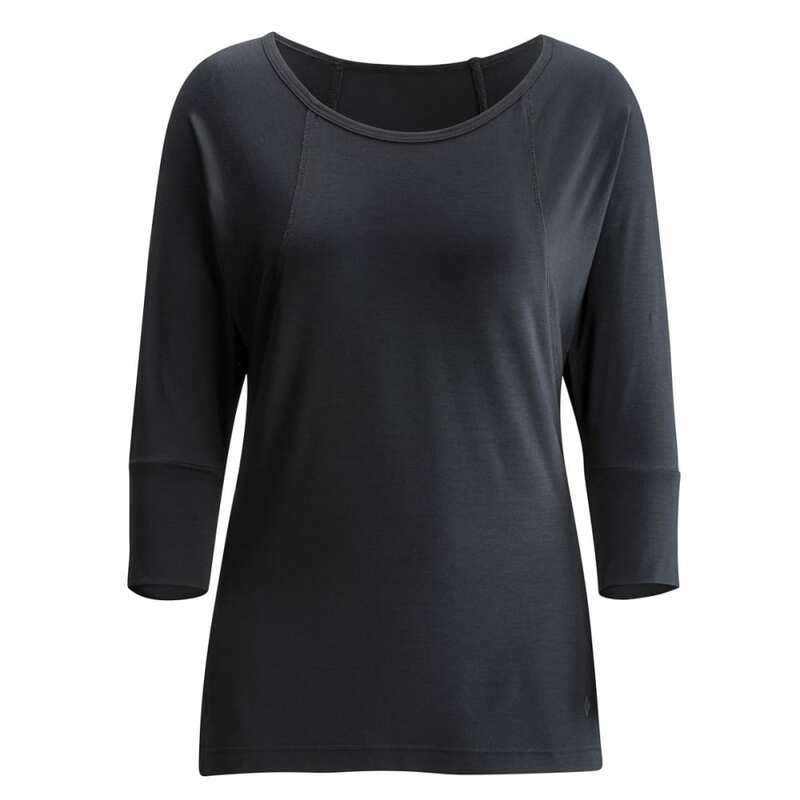 The scooped neck and back design layers well with a tank top or sports bra, and the dropped hem offers additional coverage. A high side-split adds mobility.